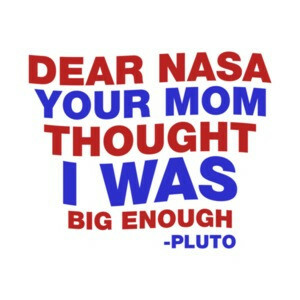 Hey NASA... STOP PICKING ON PLUTO! 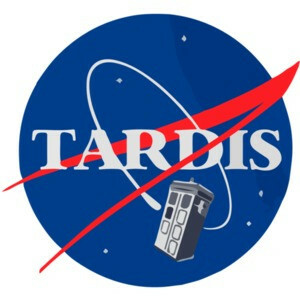 We know it's not "technically" a planet but it darn sure should at least be a honorary planet! 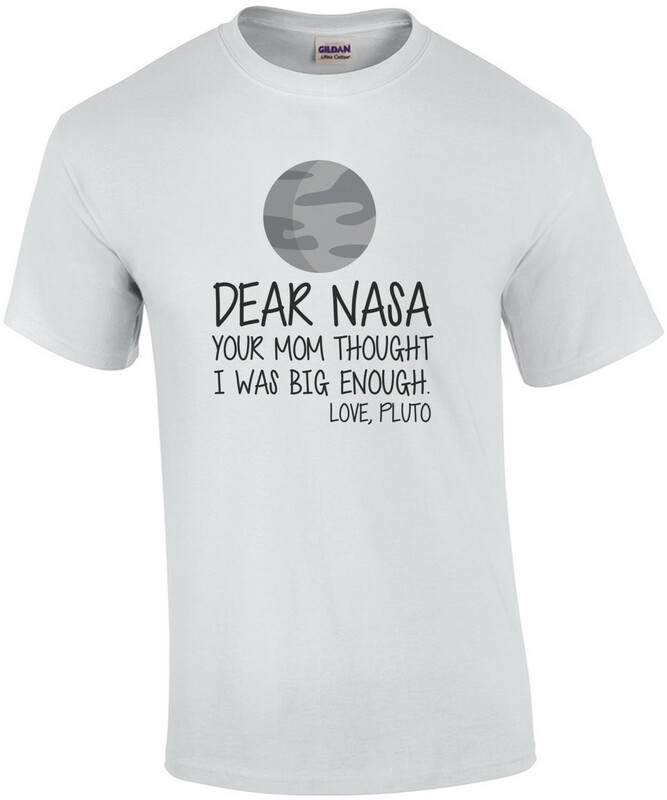 We had to make this Pluto T-Shirt because we were sick of hearing these young kids trying to change up science on us!